An Emergency Industrial Cleaning Job | Blackwell's Inc. It wasn't a life or death emergency. But if you are an industrial manufacturer and your supply line shuts down, and you can't make your product, then you have an emergency. Such was the case with a food manufacturer. 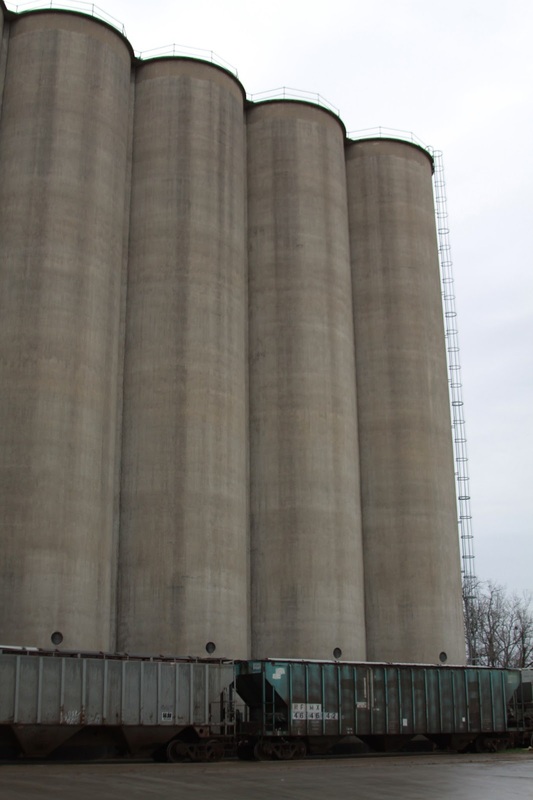 Moisture buildup in a tall grain silo caused the wheat bran it was housing to clump together. The clumping created a "bridge" that prevented the wheat bran from reaching the grinder at the bottom. It effectively shut down the silo. In this case, all our crews were out on other jobs, so the president of our company and one of our salesmen, spent 19 hours, dangling 150 feet down inside the silo. With picks and shovels and no time to stop to eat, the two dislodged the bridge, and returned the silo to use. We specialize in industrial cleaning and we treat situations like this as a true emergency, and will jump through whatever hoops we need to jump through, to get you up and running again.